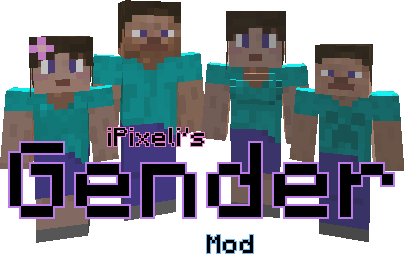 iPixeli’s Gender Mod 1.11.2 is not a girls only thing. This mod has the option to turn a player into a female or child in multiplayer – Servers can set genders server-wide! This mod seamlessly blends with Minecraft’s style.